Gotta use your brain, it's the most important part of your equipment. 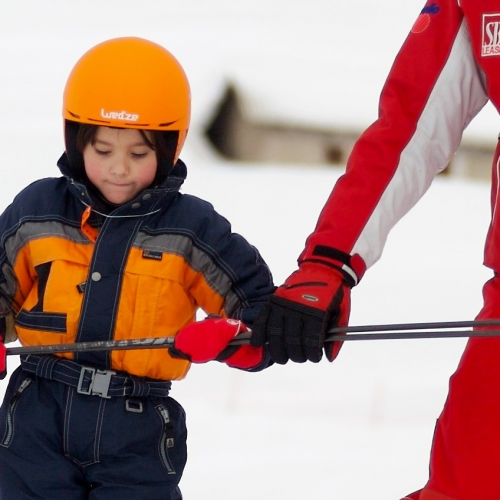 Before you launch headfirst in the various descents of the Pontedilegno–Tonale ski area, here’s a list of safety tips. Bear with us, even if you think you don’t need them: should you be wrong, you’ll have learned something more of what is required before going on the slopes, and otherwise... you’ll have the moral satisfaction that only knowing more than an internet page can grant. - Know your route: it’s a must, especially for backcountry skiing. Do you have everything required to face it? Is it adequate for your athletic training? How’s the snow condition? Did you check the avalanche bullettin? Much better know these thing beforehand, rather than discover them while descending. If in doubt, ask to the local C.A.I. section. - Choose the right day: being surprised by bad weather while shopping through the town’ streets is a nuisance. The same while skiing on a mountain is something to avoid at all cost. Make sure that the weather forecast is on your side, before leaving home. 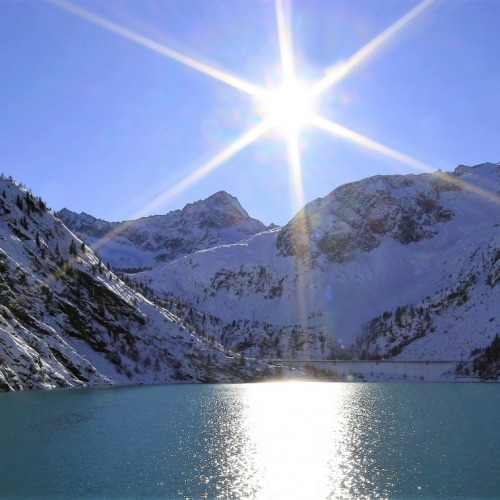 - Bring with you an adequate equipment: obviously a pair of ski, ski boots and ski poles, but also water&windproof, transpiring clothes, helmet and gloves. To this, add all thespecialized equipment for those who wish to practice freeride; Arva system, a shovel, avalung and airbag backpack. As we already said, if you are unsure about what to bring, ask the local C.A.I. section! 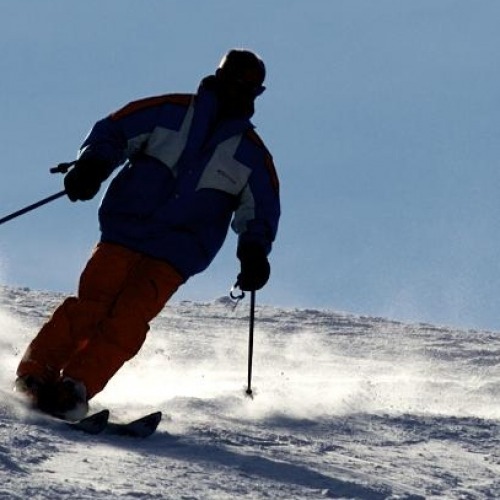 - Avoid going solo, for both safety and enjoyment issues: skiing is more fun when you share the experience with someone! If you are set on skiing alone, let at least know to someone where you are going.